We know Mt Holyoke alumnae are readers. This is a given. How many of you are in a book club? Or, perhaps the better question is, how many of you are in more than one book club – formal or informal? I am a poor member of three different book clubs. 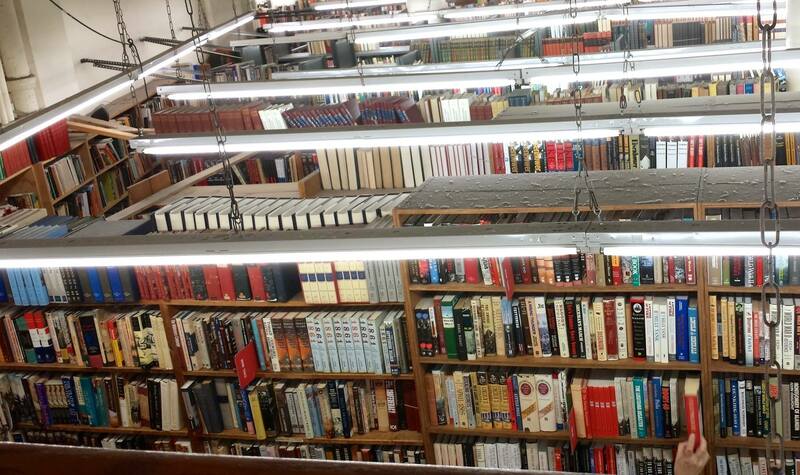 In these clubs, no one buys hardcover books. In fact, in all three clubs, new books are studiously avoided until the paperback versions come out. In recent years, there are many more e-readers coming to meetings and in all three groups, I’d say about 25% of members are getting their copies from the library. How does that compare with your book clubs? E. a borrowed from a friend copy? Thanks! Pass the word along to your reading friends. How do you find your books to read? Whether you’re in a book club or not, you must have favorite ways of finding new books to read. While some rely on reviews, many readers depend on recommendations from friends. If you’re a member of Goodreads, you already know about using that site to find information from like-minded readers about books. Now, you can join the MHC Group on the Goodreads site. If you’re already a member of Goodreads, just join the group and check out other members’ recommendations. If you’re not a member, but you are an active reader, consider joining and adding your own recommendations. Let us know how you find your books.